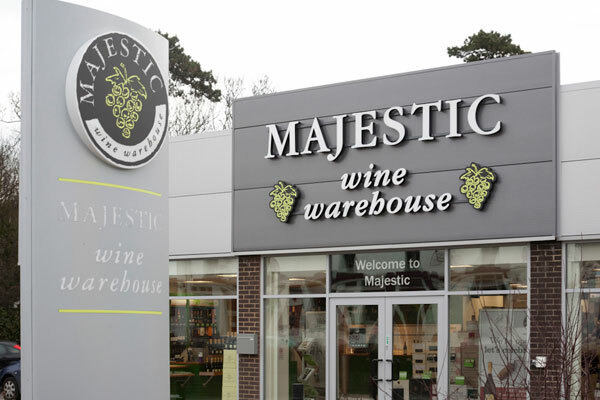 This year's winner of the National Wine Merchant of the Year went to The Wine Society, with the runner-up being Majestic. What else could we do? There were some worthy names on the shortlist, but the case for multiple past winner, The Wine Society, was compelling. The Wine Society has retail outlets in Stevenage and in Montreuil-sur-Mer in France, but its mail, telephone and online direct-selling operation is the core of its business and qualifies the Society as a national retailer. The panel considers the £40 lifetime joining fee a no-brainer, and we are not alone: it has more than 120,000 members. We applaud the way that that profits are invested back into the business for the benefit of members. From January 2011 until April 2013, not only were prices held on 1,100 lines, but 400 lines actually saw their prices reduced. But once again it is the Society’s relentless energy that impressed the panel most. It has been increasing the number of ‘keeping wines’ in its warehouse – it buys fine wines now for release to members when ready to drink – and it has increased its excellent ‘own label’ range to more than 90 wines. It has relaunched its website, launched new iPhone and Android apps, and has chalked up 27,000 followers on Twitter. Getting out and meeting members is another strength: 120 events countrywide welcomed 13,000 people last year. But it was the quality and depth of the Society’s wine list that finally secured victory once again. The buyers have recently won awards for their Portuguese, Alsace and Chilean ranges, and have added wines from Macedonia and Uruguay. Well done again, The Wine Society. Majestic may be last-man-standing in terms of nationwide wine chains, but stock market results and ever-increasing sales suggest it deserves to be there. Now with 193 stores, the average purchase value is an impressive £128, the average bottle price is £7.34 (against a national average of little more than £5), and sales of £20+ bottles are up 18.5% year-on-year. Around 100 new lines have been added, and the buying team shrewdly picks up special parcels of top wines and sells them at attractive prices. Its recent offer of 100,000 bottles of mature Rioja was sourced from a catering business that was being wound up. We suspect no other UK merchant would be big yet flexible enough to cope with such a complex deal.